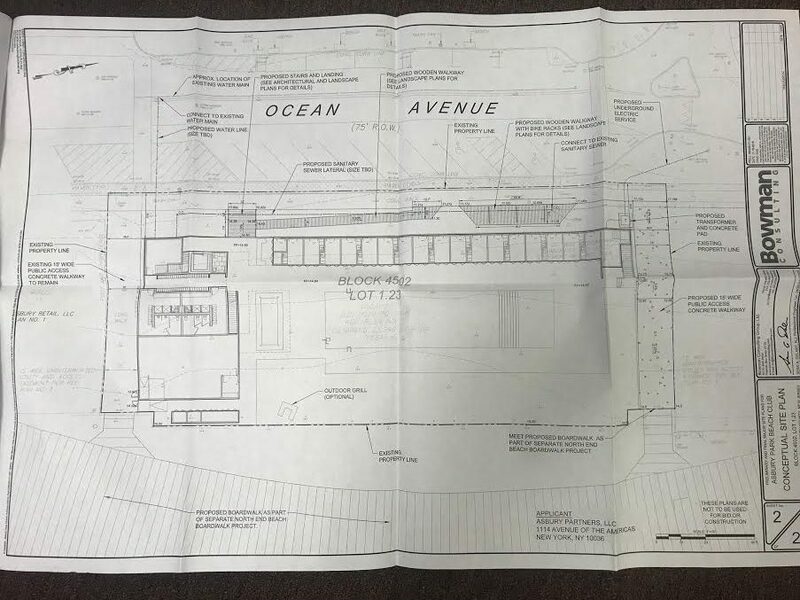 iStar, Asbury Park’s waterfront developer, will move forward with plans to build an oceanfront beach club. 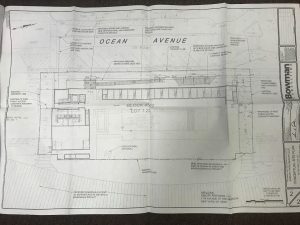 The company submitted plans to the City on December 5 for its one-story club to be located on Ocean Avenue between Sixth and Seventh avenues. 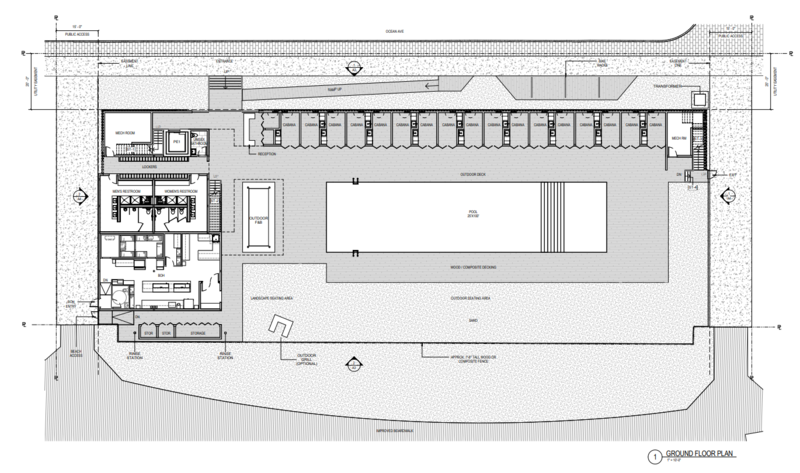 The project features a large pool, cabanas, restrooms, lockers, and an outdoor grill area for food service on the ground floor as well as a small rooftop deck, complete with a seating area. Despite comments that the beach club would be a private amenity, iStar said memberships will be available for sale to the general public. The beach club will be built entirely on private property and will maintain all existing public beach access points. In an effort to further enhance access to the future boardwalk, a new public walkway will be added at Seventh Avenue. The entire beach will remain open to the public and under the control of the City of Asbury Park. Surfrider Foundation: Jersey Shore is committed to ensuring that this project is environmentally sound, NJDEP compliant, maintains public access and promotes social inclusivity.